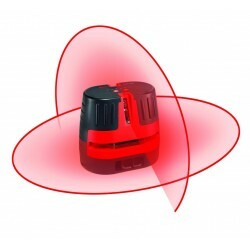 The Leica Lino L360 projects laser lines quickly, accurately and further €“ increasing the working range to 360°. 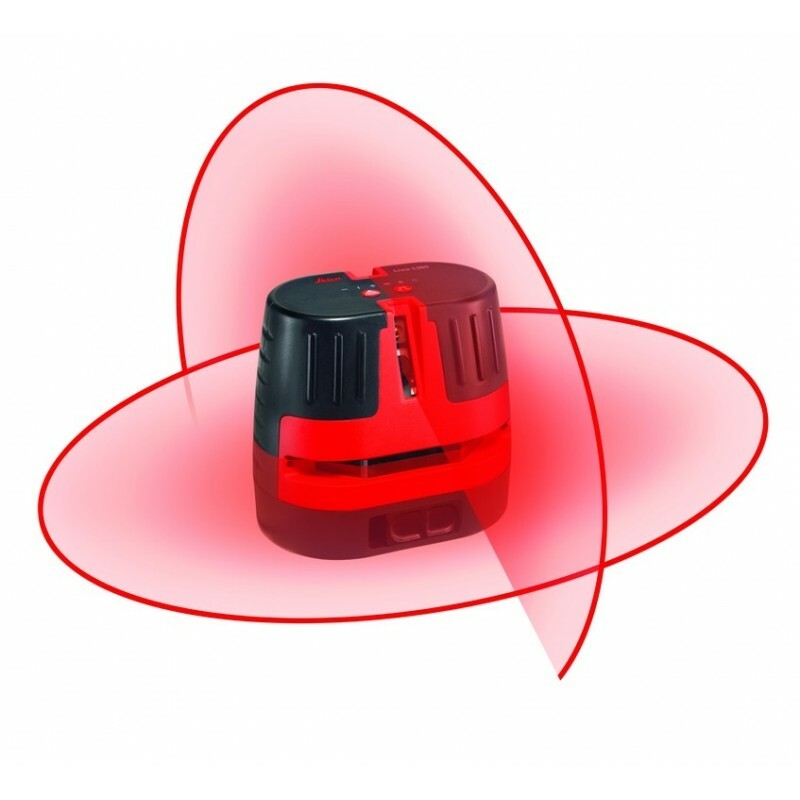 The proven Power Range Technology„¢ ensures outstanding visibility of the lines. This combination makes the Lino L360 to a valuable partner at any construction site and allows perfect leveling and alignment.